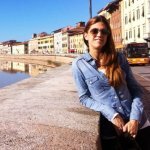 "Santa Maria Novella Florence train station is very convenient for cruise guests as it will take you only a 10-15 minute walk to get to Piazza Duomo." Taking a train from Livorno, Italy to Florence train station is a popular way of transportation for Mediterranean cruise guests. And no wonder… trains in Italy are cheap, comfortable and quick! You can find detailed instructions on how to get from your Livorno cruise ship dock to Livorno train station in our article Florence by Train. The train ride to Florence takes about 1 hour and 20 minutes and the most important thing for you to remember is to get off at the very last stop when getting into Florence, and not at any other two Florence stations there are (Campo di Marte or Firenze Rifredo). If you get off too early, you will be disoriented and will have to pay for a taxi ride to the center. The name of the station you’re getting off at is Santa Maria Novella, you will see it abbreviated into Firenze S.M.N. on the big blue boards at the station. It is a terminus station (the last one on the line) so there’s no fear you will miss it if you get off too late. Santa Maria Novella Florence train station is situated on the NW border of the Centro Storico of Florence. 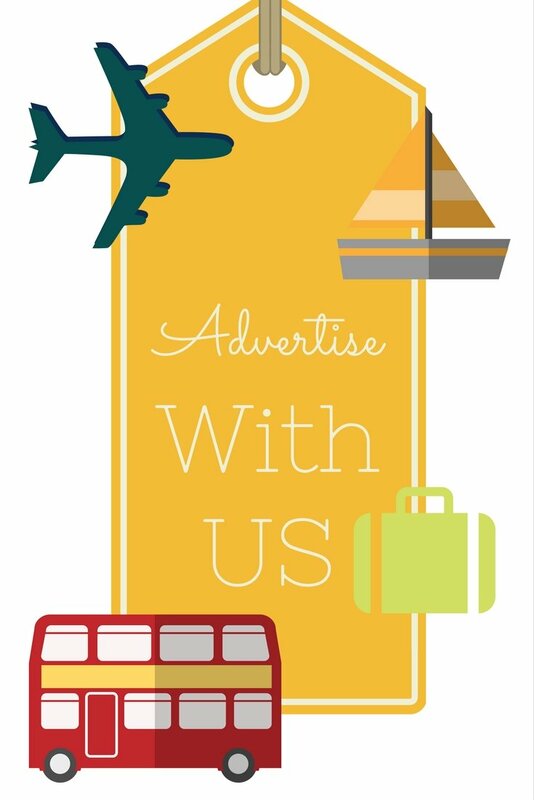 Very convenient for cruise guests as it will take you only a 10-15 minute walk to get to Piazza Duomo. Actually, you will be able to start your sightseeing as you set foot outside the train station… right across the street you will see another one of the important Renaissance structures, Basilica of Santa Maria Novella after which the train station got its name. Although walking to the downtown area is more than easy, if you only have one day in Florence, we actually recommend taking a taxi! If you take a taxi to the furthest point of interest, Piazza Santa Croce, from there you can leisurely walk towards, NOT away from the train station, covering on the way all the sights you could possibly see in a day! The cost of a taxi ride from the Florence train station to Piazza Santa Croce shouldn’t cost you more than approximately €7. Double-check the price with the driver before you get in the taxi. 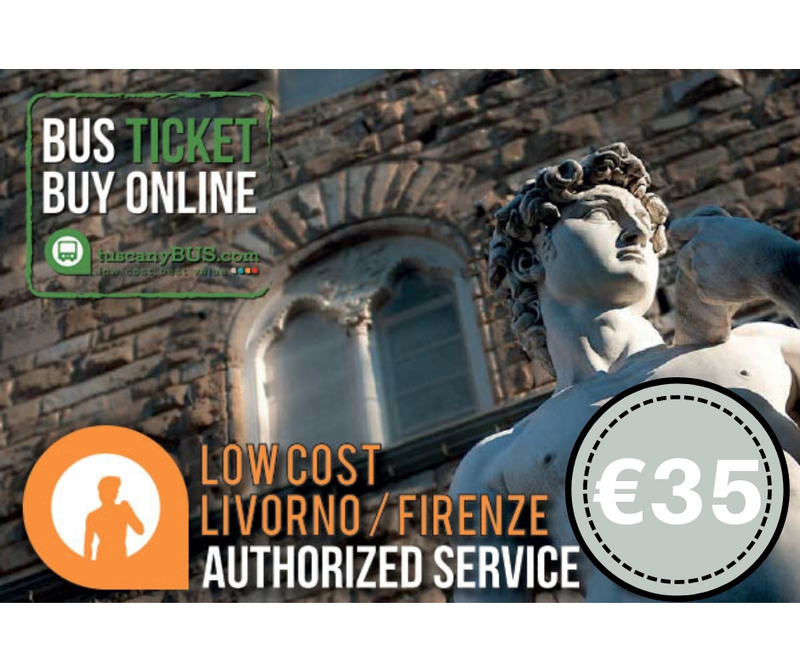 If for some reason you haven’t purchased your return train tickets back to Livorno, the time to do it is immediately after arriving at the Florence train station. 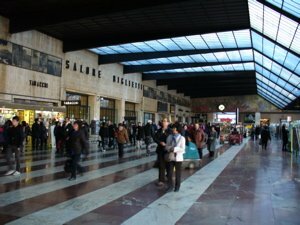 You can buy your tickets with the tellers in the Salone Bigletti (ticketing room) which is the biggest hall of the station. You can choose between the tellers and the automatic ticket machines. These are pretty straightforward to use and have an option of different languages. In the afternoon, lines for the tellers can be very long and you could risk missing your train, so have your return ticket in hand before leaving the Florence train station. If you purchased return tickets already, make sure you check the return times back to Livorno, especially if it’s Sunday or a public holiday! If you’ve decided to walk into Florence, to get to the Duomo just follow the Via de Panzani (starts in front of the Santa Maria Novella church), which angles into Via de Cerretani. 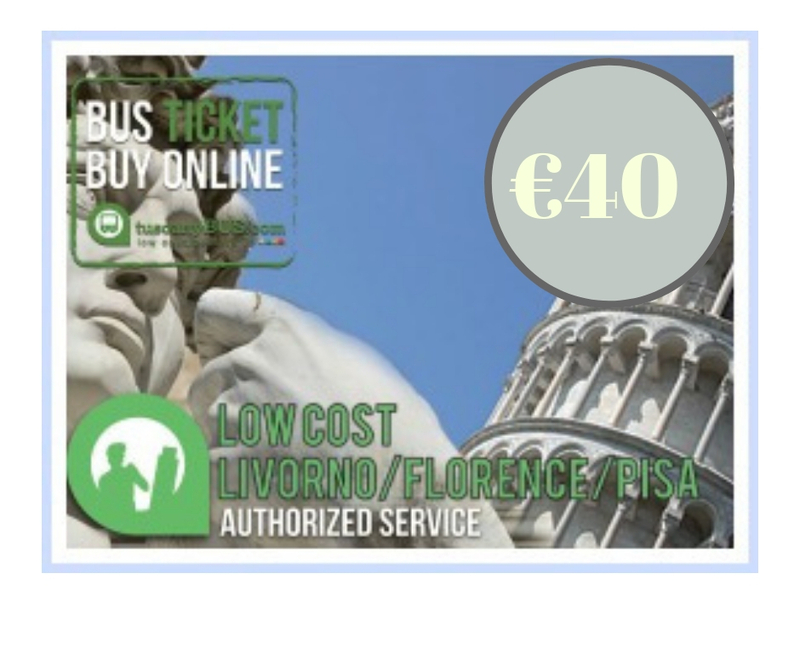 If this seems like too much thinking or planning for a relaxing day in Florence, check our page on getting from Livorno to Florence by bus!